U.S. Rep. Blake Farenthold, a Corpus Christi Republican, is waiting on legal advice before reimbursing the federal government for a $84,000 sexual harassment settlement, a spokeswoman said. 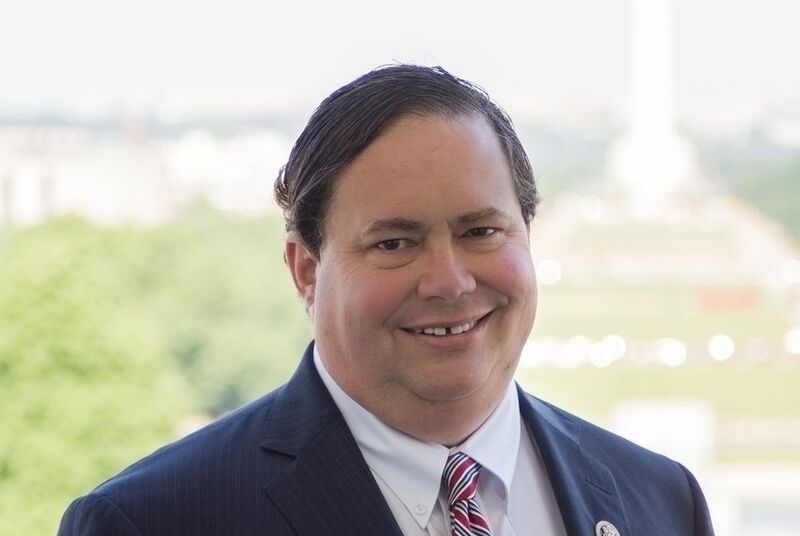 WASHINGTON — U.S. Rep. Blake Farenthold, a Corpus Christi Republican, hasn't yet paid back the $84,000 in taxpayer funds the federal government gave his former spokeswoman to settle a sexual harassment claim, according to a new CNN report. The settlement was paid to Lauren Greene, who sued Farenthold's office in 2014 on allegations of gender discrimination, a hostile work environment and wrongful termination. When the government-funded payout became public late last year, Farenthold promised to take out a personal loan to reimburse the expense. A Farenthold spokeswoman told CNN on Wednesday "that he has not yet written a check, and on the advice of counsel is waiting to see what changes the House will make to the Congressional Accountability Act before repaying those funds." The Congressional Accountability Act passed in 1995. The law established the U.S. Congress Office of Compliance, which has paid out more than $17 million worth of workplace settlements since 1997. But Congress is currently considering changing the office's procedures. Farenthold, meanwhile, faces an investigation by the U.S. House Ethics Committee over the harassment allegations, along with questions about whether he used official resources for his re-election and if he made false statements to the committee. He has already announced that he will retire at the end of his current term.